Yes! 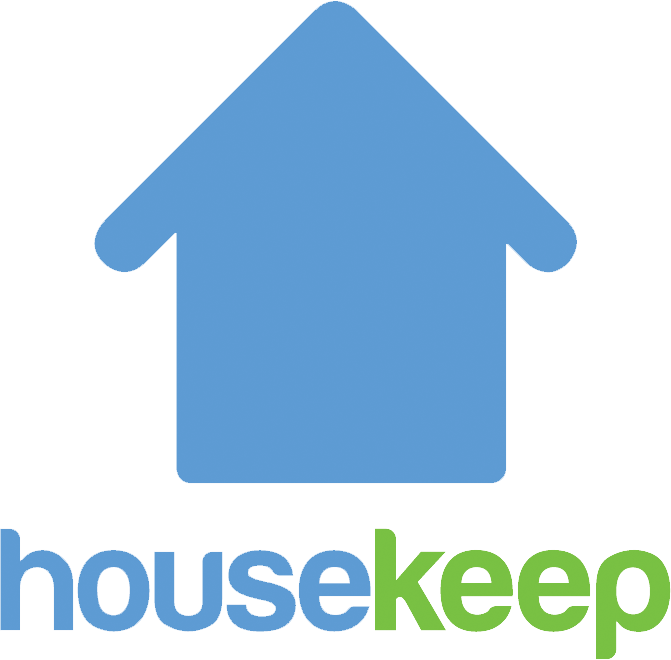 Housekeep is the preferred cleaning platform for many property management companies and landlords, who book Housekeepers on a regular, long-term basis or on a one-off, ad hoc basis between short-term rentals. How will my Housekeeper access my property? You can provide access in-person or through a concierge, key safe or hidden key. We also recommend KeyNest, who provide key exchange lockers across London. If you use KeyNest, please get in touch and we can allow that access type on your account. Can I provide specific instructions to my Housekeeper? Yes, you'll be able to provide access instructions and cleaning instructions via your online account. These pull through to your Housekeeper's phone app. What services can my Housekeeper not provide? Whilst we think Housekeepers should be able to follow standard cleaning instructions, we wouldn't recommend going beyond that e.g. asking your Housekeeper to top up supplies, act as a guest host or provide damage or inventory reports. What if my Housekeeper is unable to attend on the day? If a Housekeeper can't work, e.g. due to illness, we let you know right away but we can't provide a replacement on the same day. If you'd like to talk to us about us about upgrading to a corporate account and pricing, please get in touch via Submit a request below, click Other and we'll get in touch!